A 1989 study was retracted by the British Medical Journal this week that talks about the role of breastfeeding and baby formula in infant eczema due to scientific misconduct of Dr. Ranjit Kumar Chandra, the study author. “A major failure of scientific governance” is what journal editors described the decades-late retraction. By following a restrictive diet or feeding their babies formula, mothers from families with a history of eczema could reduce their babies’ risk of developing the disease and this is what the retracted study claimed. In 1995, however, an internal investigation team led by the Canadian university that employed Chandra at the time of his study came to a conclusion that the data to support these claims were entirely fraudulent. The results of the investigation however, were not released to the public by the university. A three-part documentary produced by the Canadian Broadcasting Corporation, entitled “The Secret Life of Dr. Chandra,” released in 2006 is where the researcher’s misconduct was first exposed. A famous researcher who’d gained international recognition for his work left the country this summer after losing a $132 million libel suit he filed against the CBC as a response to the documentary. At the Memorial University of Newfoundland, Chandra’s colleagues suspected that he had falsified some of his study data in 1993. The claims were investigated by the university and concluded after two years that a scientific misconduct was indeed committed. The investigation report however, was not able to see the light of the day since it did not reach the public. A second study came under question, almost a decade later. Smith, the editor of the BMJ in 2000, reached out to Memorial after Chandra submitted a one-man randomized report about vitamin supplements to the BMJ that seemed off to Smith. The BMJ declined to publish the study when Memorial couldn’t produce raw data. It is quite rare to see study retractions. Ivan Oransky, who runs the transparency blog Retraction Watch, told CBS News in May that between 2 million and 3 million scientific papers are published each year, while only some 500, or 0.02 percent, are retracted. That being said, a wide-reaching impact is what these retracted studies possess. The 1998 study was discredited by British researcher Andrew Wakefield’s that falsely linked vaccines to autism continues to provide fodder for the anti-vaccine movement in 2015– although in 2010, Lancet retracted the study. 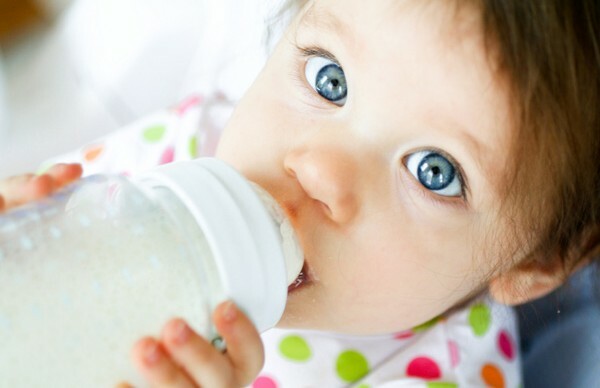 Even though the retracted paper has aged and is unlikely to influence the behavior of current breastfeeding mothers — American Academy of Pediatrics and other major organizations does not advise a restrictive diet for breastfeeding moms to prevent allergies. Since of the time of publishing, the retracted study has been cited more than 100 times by other papers.